A police officer was injured in the pursuit of a subject in Manchester, New Hampshire on Saturday, but a good Samaritan came to his aid. 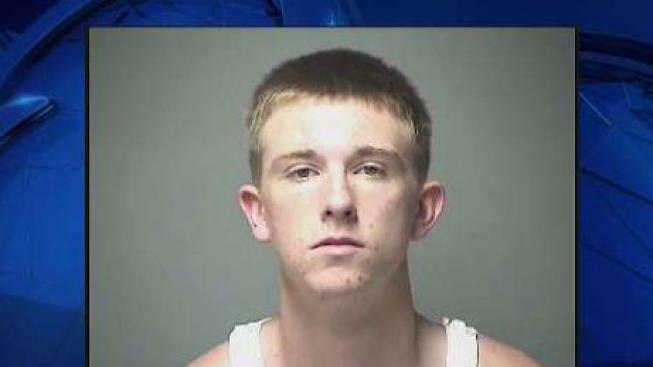 Officer Fred Gillis of the community policing unit chased 18-year-old Stone Cooper of Manchester on foot after spotting him. Cooper was wanted on an outstanding arrest warrant. When Gillis tried to detain Cooper after catching up to him, both of them fell to the ground and Gillis struck his head on the pavement, momentarily losing consciousness. Manchester resident Steve Bannion saw the incident unfold and helped Gillis to cuff Cooper, who was still attempting to break free. Additional officers responded to the scene to take Cooper into custody. Gillis was treated at a local hospital as a precaution.